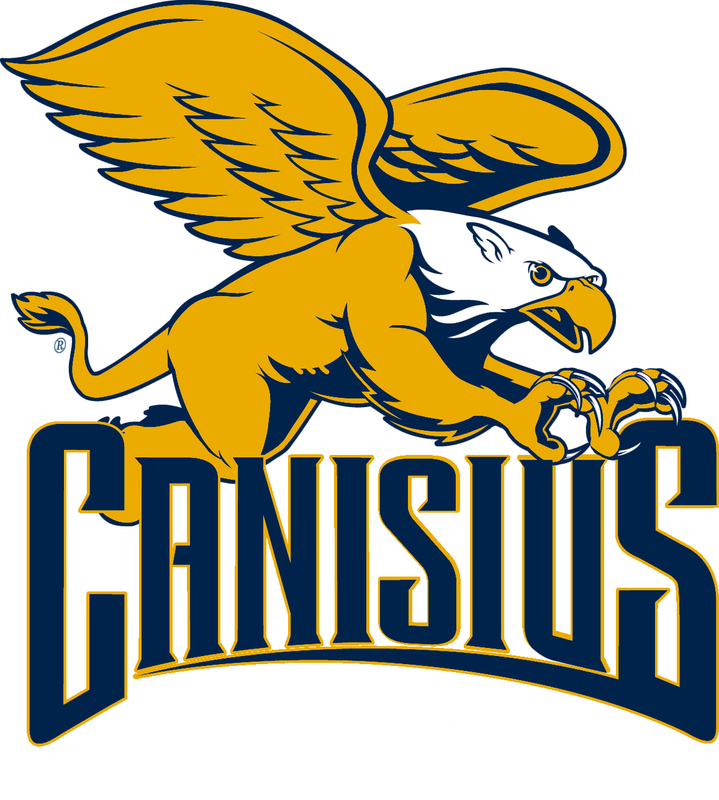 Canisius Men's Lacrosse Head Coach Mark Miyashita, is excited to announce the program's 2019 Golden Griffin Summer Prospect Camp being held Monday, July 29th. Designed for the aspiring college lacrosse player this camp will allow players an opportunity to learn from our Division I staff through skill sessions, simulated game situations, and scrimmages. All players will be put through college level practice sessions that are focused on fundamental skill development intended to provide campers exposure to the expectations and rigor of collegiate lacrosse. Additional collegiate programs from various divisions will be in attendance at the event. Date: Monday, July 29th 9:30am-2pm | Cost: $150, includes shooting shirt. Refund Policy: Upon registration, no refunds will be issued. In event of medical issue, registration can be credited towards a future event with doctor's notation. 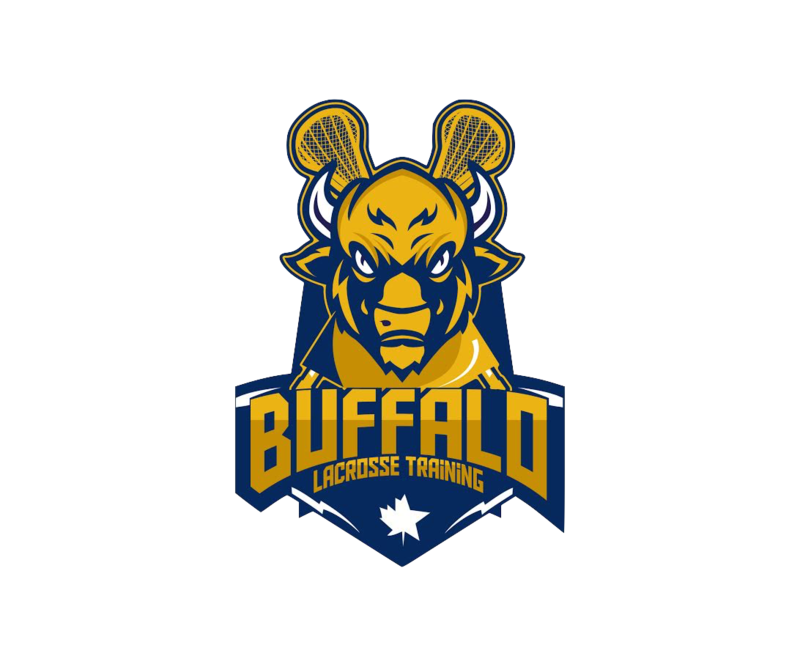 Check out this Lacrosse camp 'Golden Griffin 2019 Summer Lacrosse Prospect Camp' with Buffalo Lacrosse Training LLC!